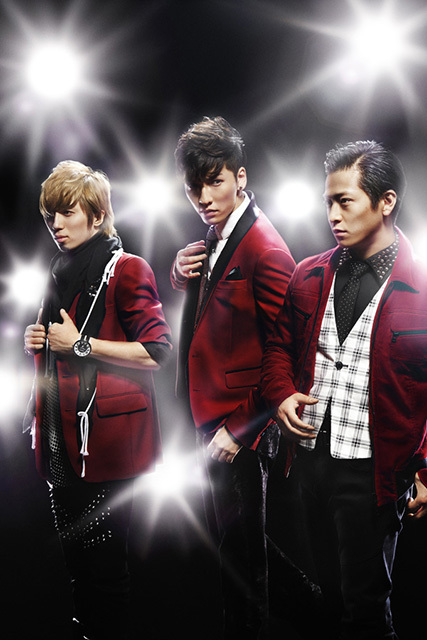 w-inds. (pronounced in Japanese as Uinzu) is a Japanese pop group (J-Pop vocal group). They are popular in Japan, and have performed in shows such as the annual Kōhaku Uta Gassen. Their first hit was Forever Memories. 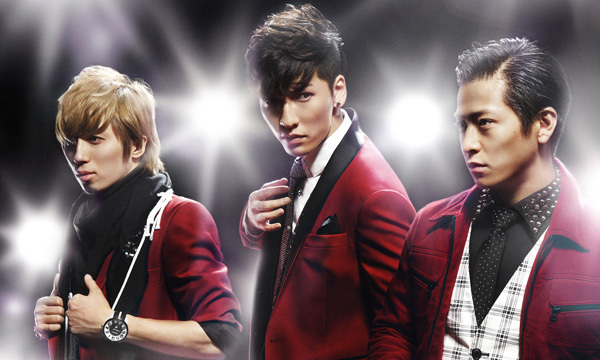 The name w-inds. is rumored to come from the mighty winds of Japan that blow in from the north and south to meet in Tokyo, similar to that of how the band members met and came together. Their style is an equal mix of pop and hip-hop, with the combination of rap and break dancing. Considering w-inds. began their career in their mid-teens, their style and music has matured just as they have grown.